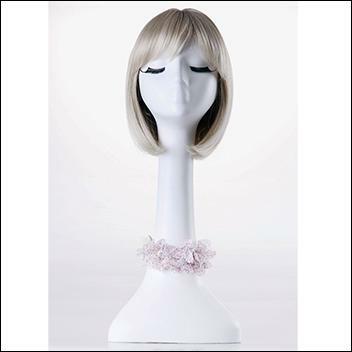 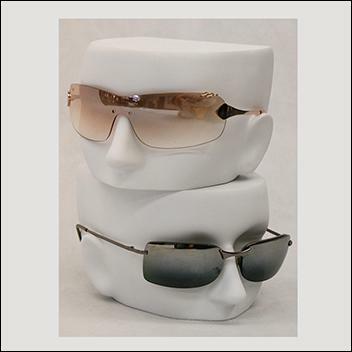 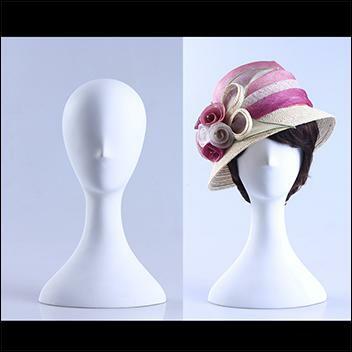 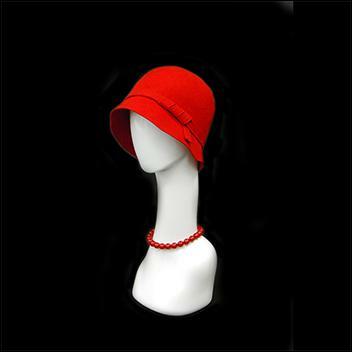 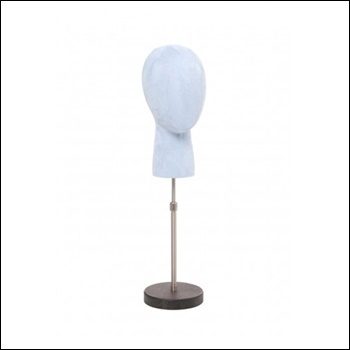 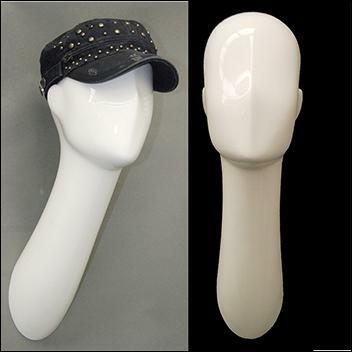 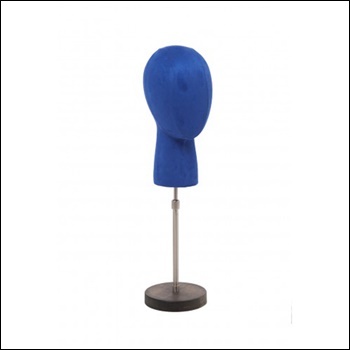 We offer a wide range of mannequin head displays that is perfect for displaying wigs, hats, glasses or for visual effect. 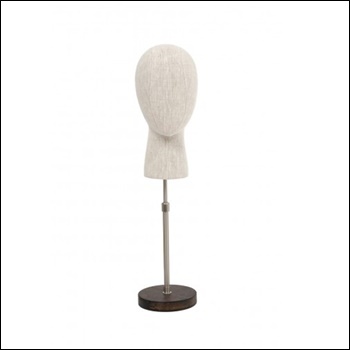 Materials and details determine prices from economical to more high end. Materials choices include fiberglass, wood, styrofoam and plastic. 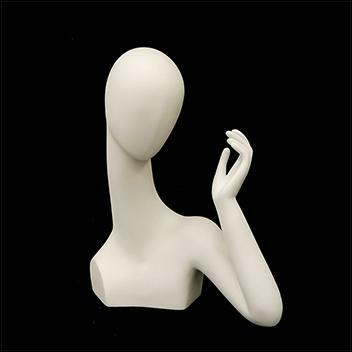 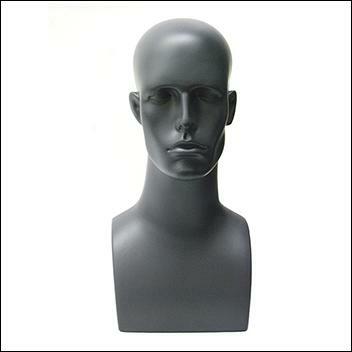 Wall Mounted Abstract Female Mannequin Head, Long Neck Style.